According to Wikipedia:"A disruptive innovation is an innovation that creates a new market and value network and eventually disrupts an existing market and value network, displacing established market leaders and alliances. "That’s exactly what CMS did with MITA. Let’s take a quick look at how this initiative has changed the Medicaid market. In the past, three companies dominated the MMIS marketplace. Today, any company that has commercial-off-the-shelf (COTS) products that process Medicaid/Health information has an opportunity to compete in the market. In the past, States hired one contractor to handle all the IT needs of the State Medicaid Agencies. Today, no more than 50% of the IT solution may be provided by one firm. In the past, the solution providers performed their own systems integration, project management, and testing. Today, each State is required to issue RFP’s for these services. In the past, States asked for a certification visit 6 months after the entire solution was in production. Today, CMS provides for “gate review” certification spread across the modernization process which can detect deviations and errors before they are implemented. In the past, States determined their own set of requirements for the Medicaid solution. Today, CMS provides a “tailorable” set of requirements called the MECL. The only thing that CMS did not provide is a MITA Tracking Tool and that’s where the rubber hits the road. You see, it’s one thing to develop a methodology, it’s quite another to provide software to make the methodology work. 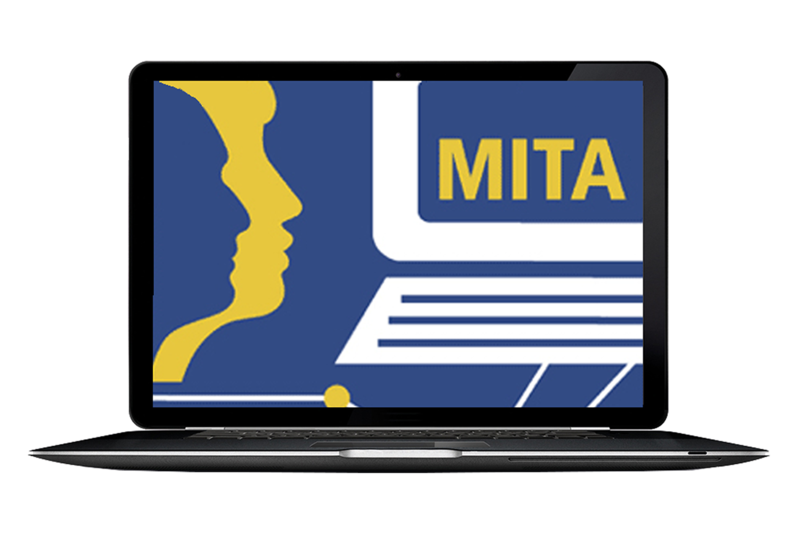 Most MITA contractors ARE NOT software developers, and the ones that are HAVE NOT developed a tool that makes MITA a true end-to-end process. It’s still methodology implemented with spreadsheets . Hunt and peck for the requirements. Parse and curse the data. If you want to make your own mark in MITA and “displace the current market leaders”, start your game off on a winning note. Use ReadyCert. ReadyCert is the only MITA Tracking Tool you’ll need to perform an SS-A, pre-certify your solutions, develop RFPs and APDs, evaluate against MITA requirements, perform testing activities, oversee project management, and get the solution certified. In fact, it’s the only MITA Tracking Tool available today. You can see ReadyCert at the upcoming 2016 MESC in St. Louis. Stop by, eat some popcorn, register for door prizes, and enjoy the show! Oh, you can also start your value network by teaming with EHR to get you on track. We look forward to seeing you at the conference. Stop by Booth 46, enjoy some popcorn, register to win a door prize, and find out just how easy federal compliance can be.